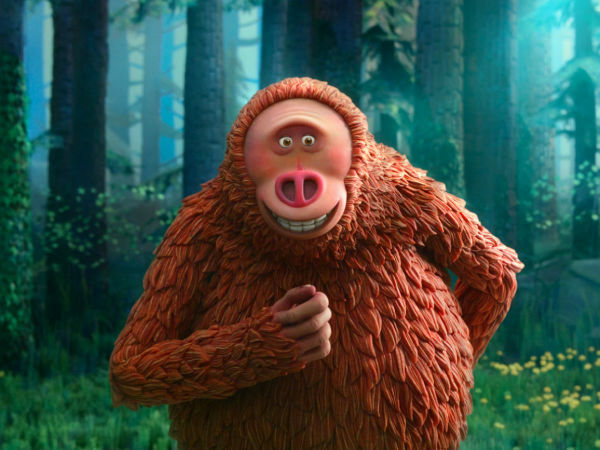 Displaying human intelligence in a movie can be a tricky proposition. You want to show enough to demonstrate how the particular person thinks on a higher plain than the average human, but not so much that his or her intellect becomes so daunting as to be incomprehensible. 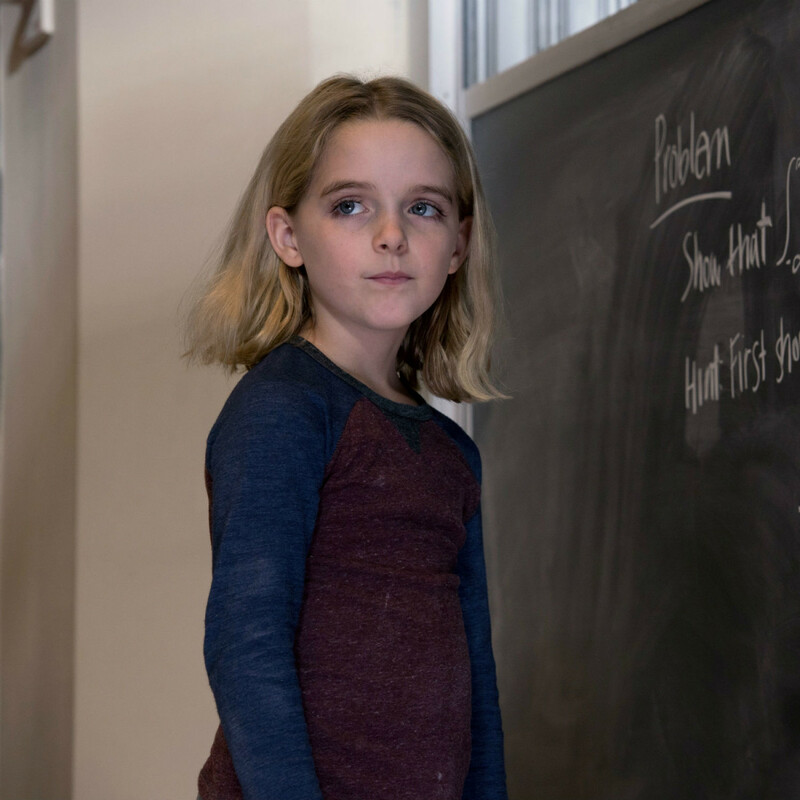 That’s the challenge in Gifted, in which 7-year-old Mary (McKenna Grace) has a genius-level aptitude toward mathematics, something immediately recognized by her first-grade teacher, Bonnie (Jenny Slate). 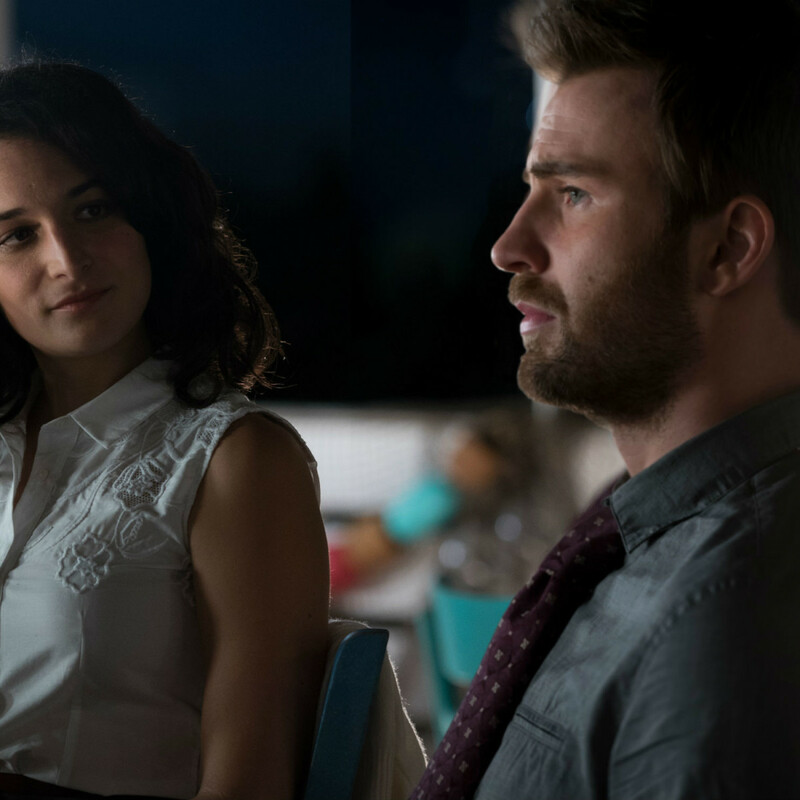 Mary's uncle, Frank (Chris Evans), who has had custody of Mary since the death of her mother, understands her innate skills but is determined she have as normal a childhood as possible, resisting the temptation to put her in a school for the gifted. When Mary’s grandmother, Evelyn (Lindsay Duncan), who has been all but absent from Mary’s life, catches wind of Frank’s plan, she swoops in to start a custody battle. As both she and Mary’s mother were also extremely adept at mathematics, Evelyn wants to ensure Mary’s abilities don’t go to waste, even if it means uprooting her from the only life she’s ever known. The film, directed by Marc Webb and written by Tom Flynn, relies heavily on the natural cuteness of Grace to sell Mary’s story. 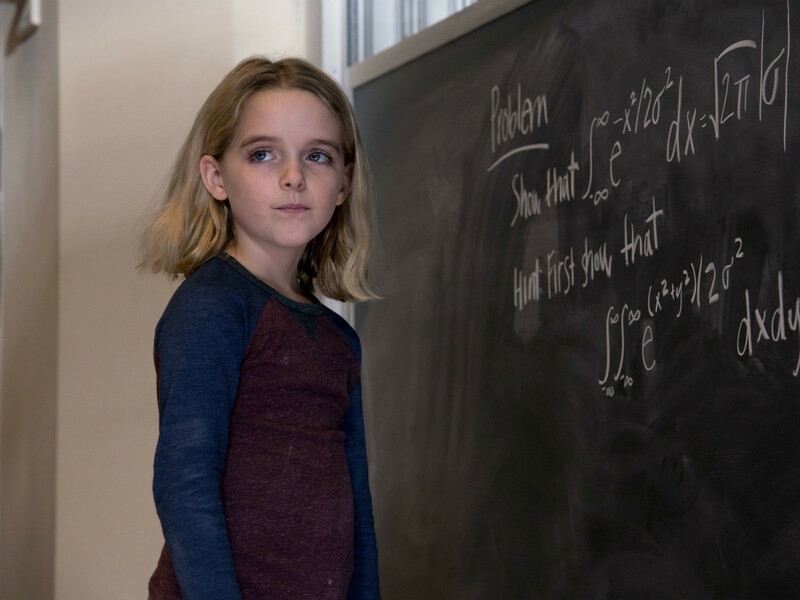 Unlike some other child actors, Grace actually acts like your typical child, even when she’s coming up with answers to mathematical equations that boggle the mind. Her toothless grin and blonde hair go a long way toward making her relatable. The family dynamic in the film is also strong, if sometimes baffling. Frank’s background is kept hazy for much of the film, but even when he makes decisions that seem counterintuitive, there’s no denying the love he feels for Mary, nor that he believes he’s making those decisions for the right reasons. 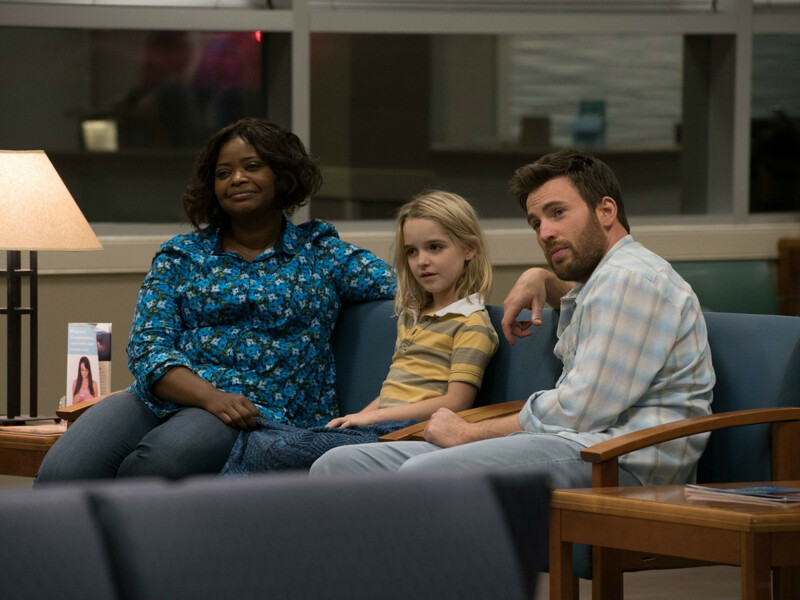 Frank’s earnestness also sells a budding relationship with Bonnie and friendship with his neighbor, Roberta (Octavia Spencer). Still, there are elements that could have been improved. 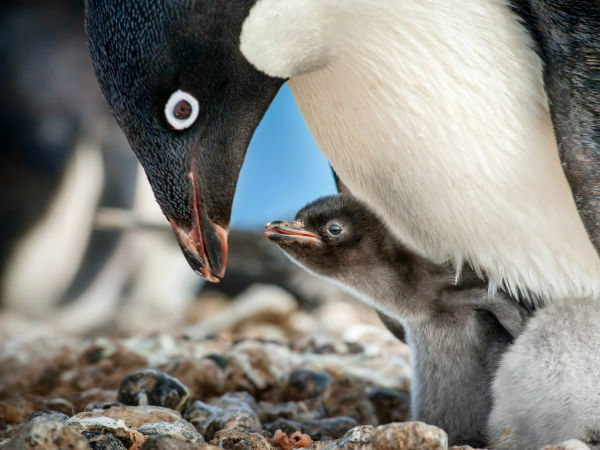 When Frank’s history is fully revealed, it only brings up more questions instead of clarity — questions that are then never sufficiently answered. The result of the custody battle also makes things cloudy, putting a somewhat sinister tone on the film for a short spell. 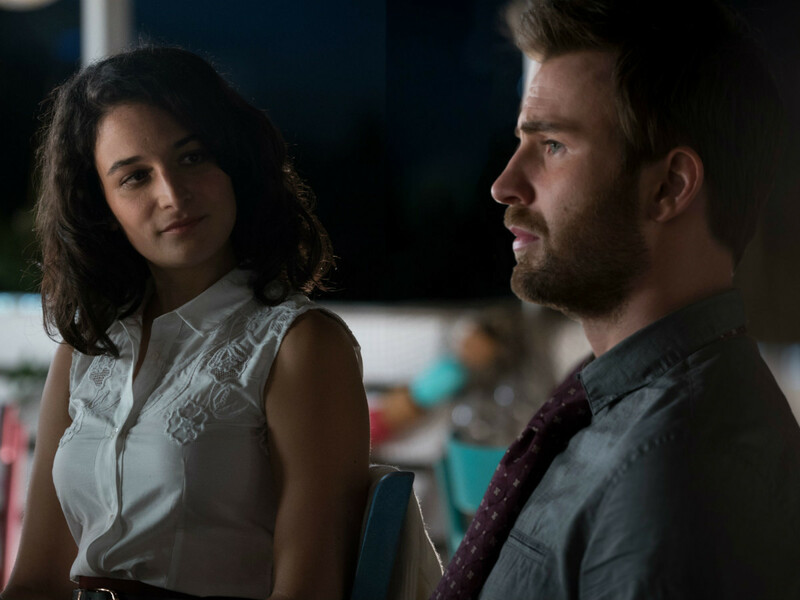 It’s nice to see Evans in a non-Captain America role, even if he’s not at his most dynamic. He and Grace balance each other nicely, and there’s never a moment where their relationship is unbelievable. Slate and Duncan do well in their roles, but Spencer’s part is somewhat embarrassing, through no fault of hers. It’s one that exists seemingly to shoehorn in some diversity, and it stands out like a sore thumb every time she appears. 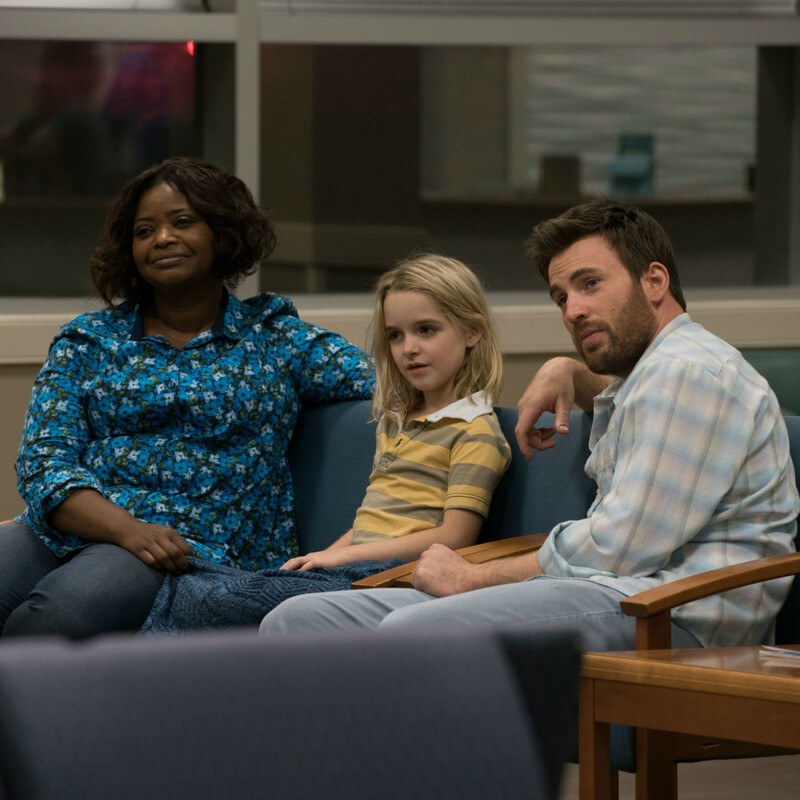 The conclusions that Gifted comes to undercut the story to a degree, but the journey that the film goes on is an affecting one. You may not be any smarter after watching the movie, but you won’t be any dumber for the experience, either.